What? The food at Arzak is surprisingly playful and yet somehow a timeless classic. The colours are bold and contrasting while the flavours are familiar and thought provoking. 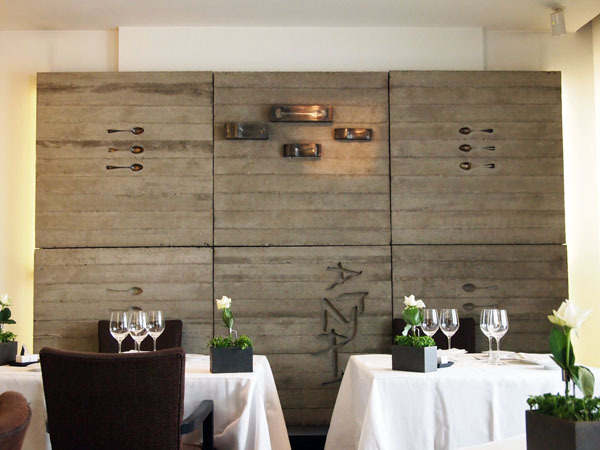 The three Michelin-starred restaurant is a dynasty and a legend in its own right. It’s easy to see why when tales of Basque are told, with great skill, on the plate.